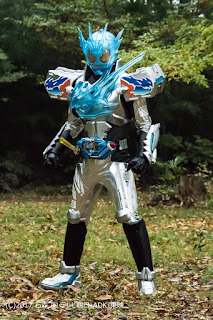 Just as we're nearing the end of Kamen Rider Build, I've decided to share my top 10 suits from the show. - Main forms are separated from the power-up forms, meaning that multiple entries from the same rider/character are possible. - Movie exclusive forms and riders will also be considered. - In the case of Sento's multiple forms, any best match or trial match are accepted. 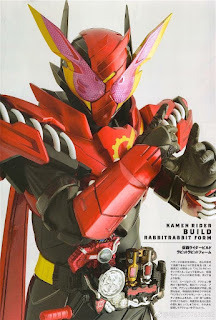 - I'll also include rider-like villain suits because a lot of them actually look awesome. - These will not come in any particular order. As with all of my lists, this one is also purely based on my own preferences, so feel free to share your own favorites in the comments. Let's start the experiment, shall we? 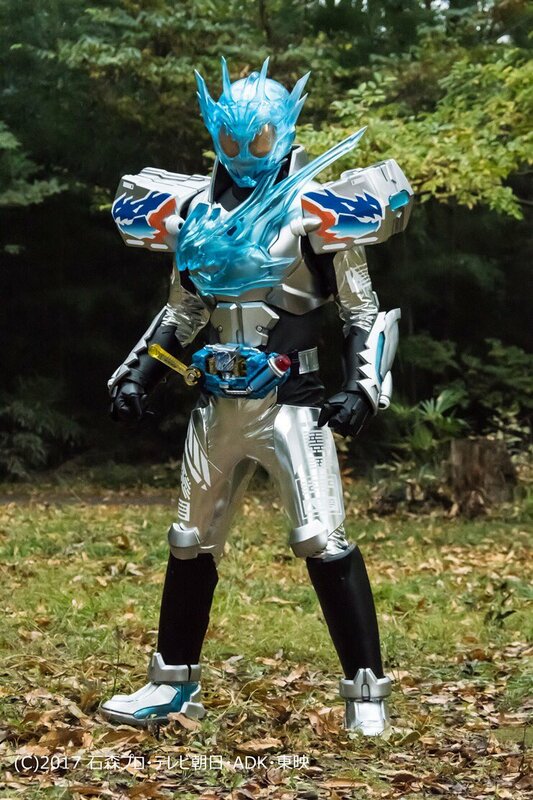 Cross-Z Charge is actually my favorite suit overall. As a power-up, it doesn't look too bulky or complicated. The clear materials used for the helmet and chest add a nice "gelatinous" touch. I understand that some people aren't satisfied with this design, but it works for me. 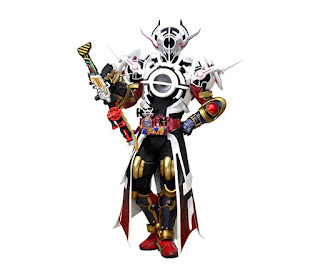 Despite being of similar design to Cross-Z Charge, Grease definitely has its distinctions. 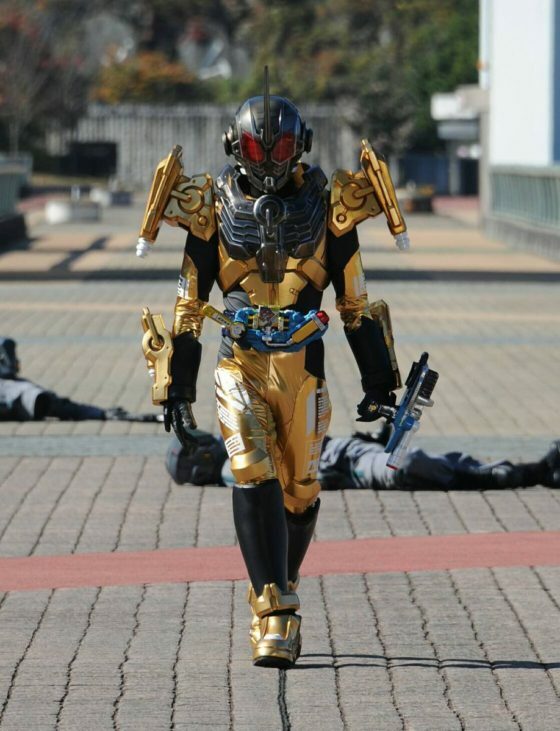 First of all, the gold and black combination are just gorgeous to look at. 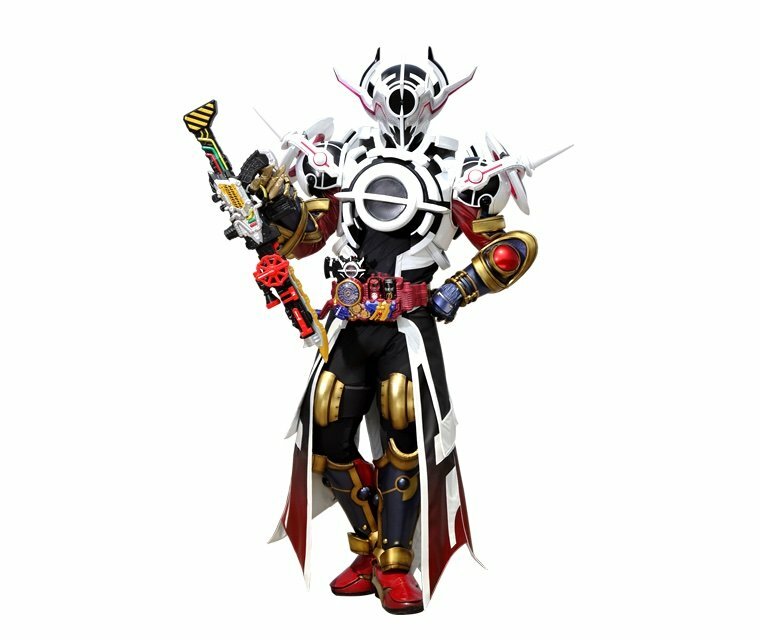 The shoulder armor looks better than Cross-Z Charge's, and is functional as it powers up some of Grease's attack such as his rider kick. 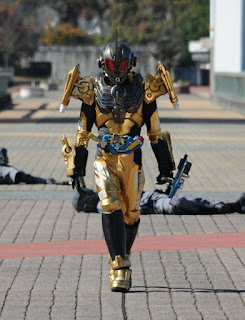 I pick this over the Grease Blizzard though because gold looks more powerful and sophisticated than ice blue. 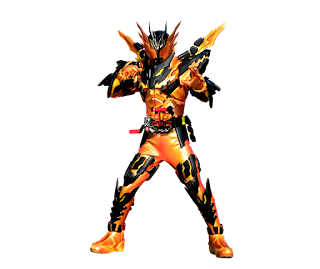 Another entry from Ryuga's forms, Cross-Z Magma serves as his final form. The metallic orange mixed with the black rock-themed armor give it the "volcanic power" look. And although used later on, the wings on its back are in fact capable of flight. Not to mention the 8 dragons scattered throughout the entire armor. From all of Sento's power-up forms, Rabbit Rabbit is actually my favorite. 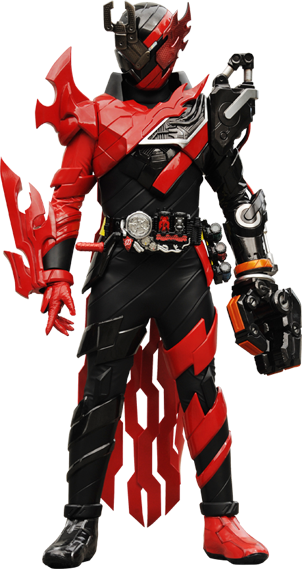 The black base of Hazard form coupled with the red Rabbit Rabbit armor made me love it more than the Genius Form. 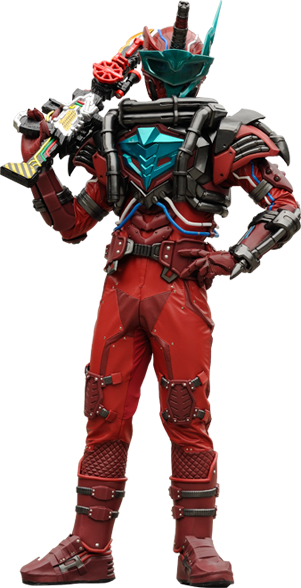 Out of Sento's non-power-up forms, Phoenix/Firetruck is my favorite. In fact, this is my favorite match overall. Despite never actually appearing in the series, the color scheme and concept made this my number 1 match. With both sides able to create devastating fire-based attacks, this really should've been a best match. Moving on to an actual best match however, I'd always pick Phoenix Robo (you guys can see that I'm obviously into the phoenix bottle). 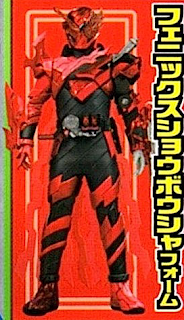 Again, the black and red combination is something that i love, and the armors on both sides are well-designed too. 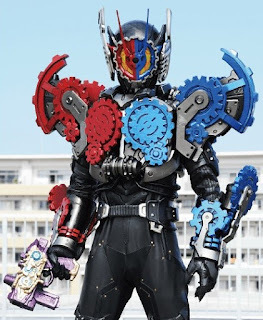 As far as villainous riders go, Evol Black Hole, I think, is the best looking as of yet. The Cobra form was already okay, but the long coat really gave it a "final boss" feel. What if Night Rogue was modified into a Kamen Rider? You get Mad Rogue! Despite the change in color scheme from black to white with purple trimmings and the helmet modified as well, the suit still maintains the overall design from Night Rogue such as the armor and body suit. And he also keeps the bat-wings. The design for Bi-Kaiser is nice. Its face looks like a Kamen Rider with the bug-like eyes and antennae. 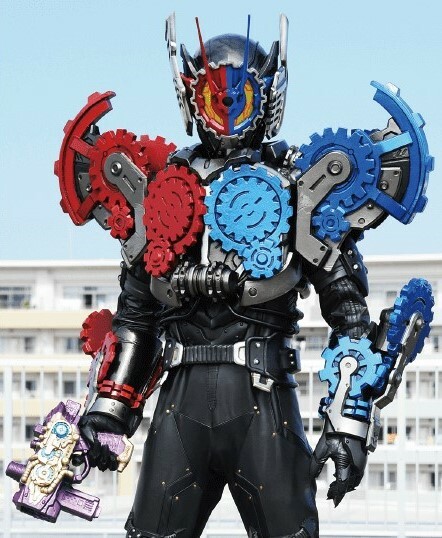 Although the same pattern was used to eventually create the Hell Bros armor, I just prefer Bi-Kaiser's color scheme better. Blood Stalk's suit appeared for most of the show as Evolto's primary form (albeit via Souichi Isurugi), the suit seems to be more powerful than it looks, as it was able to compete and cause trouble even when standing up to powered-up riders (i.e. 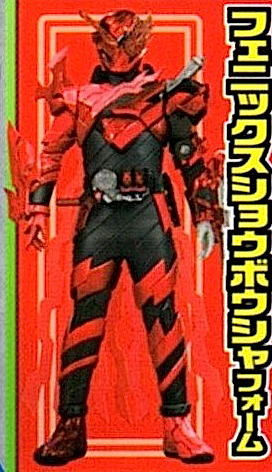 Cross-Z Magma). Not to mention the design that looks awesome and stylish for a villain.